Another IBM InterConnect is in the books! As we get back to our daily routines, let’s reminisce on the announcements, innovations, and fun from last week in Vegas. The conference started with some big news at the General Session. 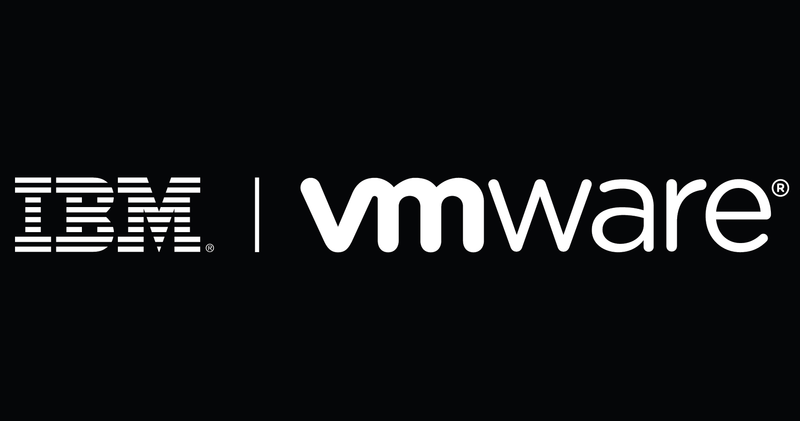 A new partnership between VMware and IBM was announced, letting you move to IBM Cloud while preserving your existing IT investments. 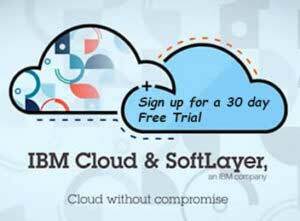 But that was only the tip of the iceberg; Robert LeBlanc, SVP of IBM Cloud, revealed several other major partnerships. The list included new relationships with Apple, GitHub, and Bitly, among others. Catch up with a breakdown of the major stories. Beyond the General Session, day one was full of breakout sessions, Solutions EXPO activities, and more.